Find exclusive Italian Wines, shipped to your door. 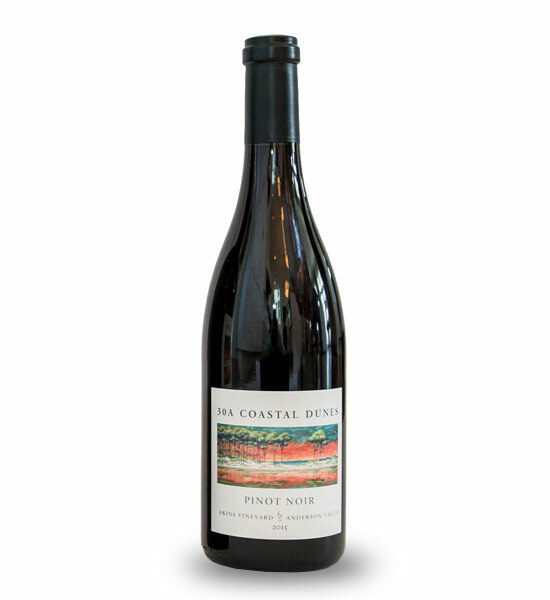 Dark and lush fruit with notes of blackberry and cedar spice. Huge mid-pallet of wild, dark forest berries with well integrated tannin structure helps guide the smooth yet long finish. Our team procures the finest old world wines from every region in Italy. These rare and exclusive Italian Wines are presented for your purchase and enjoyment. Notifications on the new wine, discounts & more right to your inbox.